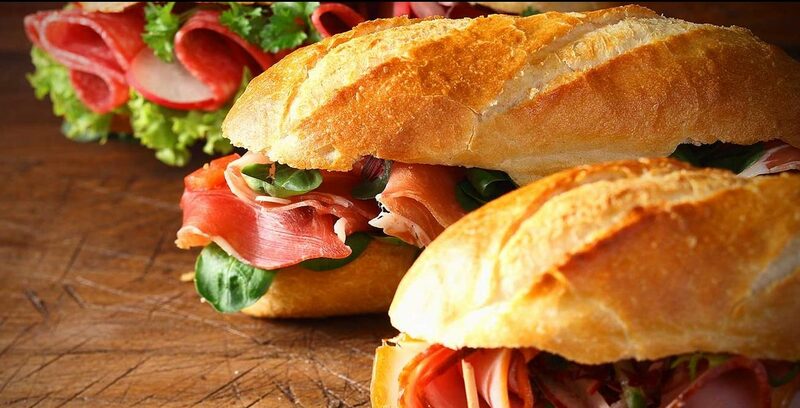 Office Catering | Artizan Food Co.
Our office delivery service is renowned in Dublin, firstly for its taste and range but also for its reliability when time is of the essence. We offer breakfast, lunch & afternoon deliveries. We provide the highest quality food, from delicious breakfast platters, to gourmet sandwich and sushi platters to fresh fruit and dessert options. We have a wonderful range of breakfast platters including mini pastry platters, cut fruit platters & platters that have a selection of home-made scones, muffins & pastries. We can also supply a selection of sausage roll platters, yoghurt pots, fruit pots & bagel platters as well as flasks of tea & coffee and Artizan freshly blended smoothies. Don’t forget if you are looking for a hot breakfast, just call us on 01 662 4848 and we can discuss the available options. If you’re looking for lunch delivered to your office or event then look no further. We can deliver lunch directly to your office or a venue of your choice. We can deliver sandwich platters, meat & cheese platters, sushi platters, assorted salad platters, cut fruit platters, a selection of crisps and dessert platters. Don’t forget if you need a birthday cake or retirement cake we can do that too (writing available on request).